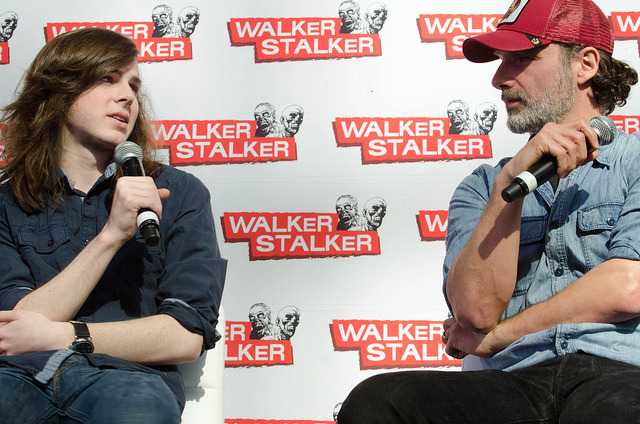 Atlanta, GA – This weekend, October 27-29, thousands of “Walking Dead” fans will descend on Georgia’s World Congress Center for the annual Walker Stalker Atlanta convention. 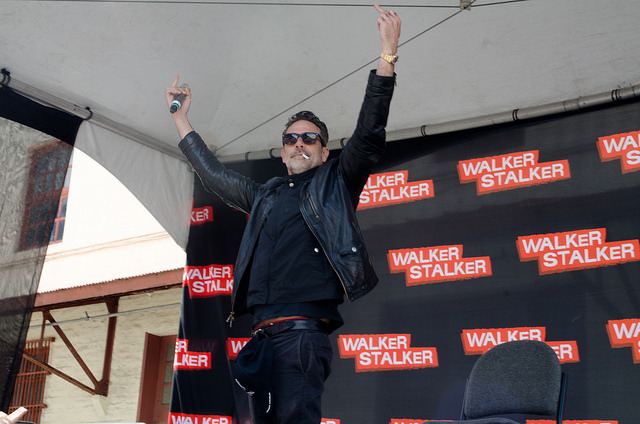 Since “The Walking Dead” is filmed in Senoia, Georgia, and other locales in the area around Atlanta, this annual fan gathering in Atlanta has become the jewel in the Walker Stalker Atlanta convention circuit. 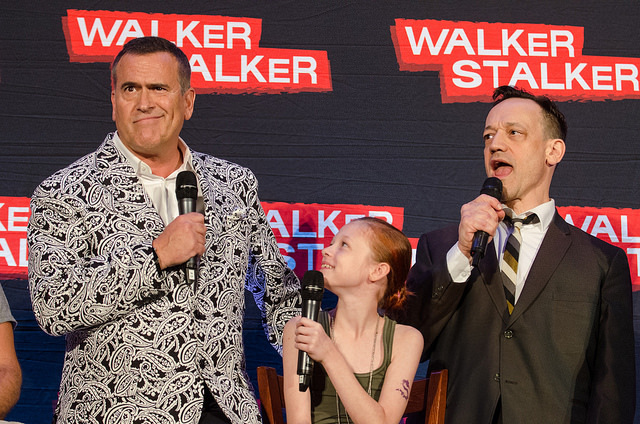 Every year Walker Stalker Atlanta manages to bring a huge majority of the current cast, crew, and former cast of “The Walking Dead” and other popular shows like “Ash vs The Evil Dead,” “Zombie Nation,” and “Sons of Anarchy” to the con for a large part of the weekend. During the weekend, fans have the opportunity to get autographs from and photos with actors, shop through the dealer room and artist alley, and go to panels to ask the guests questions and learn more about the shows they love. For more details on the convention this weekend, be sure to visit the Walker Stalker Atlanta website, Facebook, Twitter and Instagram. If you’re going, be sure to tag your social media updates from the convention with #WSCAtlanta to join in on the fun. Tickets are still available for this weekend, so be sure to check out the Walker Stalker website for more information including a schedule of the weekend’s events. Target Audience Magazine is a resource promoting independent artists of all genres - musicians, artists, writers, film-makers, and all entrepreneurs/small business owners. Through encouraging our readers to find a voice for self-promotion and marketing to connect to their desired audience, we promote creativity. Our hope is that through education, those struggling to make it in the arts will draw inspiration from those who have succeeded, and continue the circle so that art may reward writing, and all disciplines may cross-inspire. Once you find your voice as a passionate, creative soul, express yourself and find your target audience. Target Audience Magazine: Where creativity meets business.